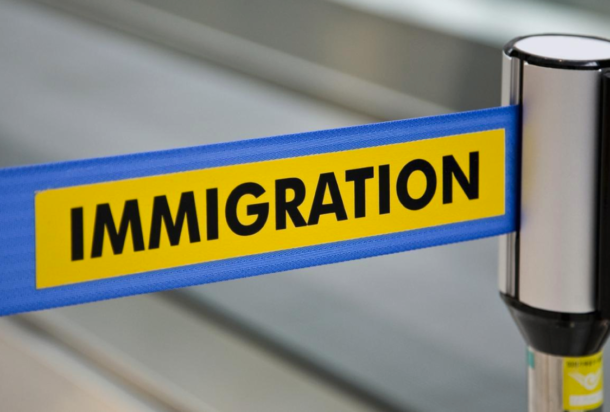 What is an Immigration appeal? An appeal is a formal request to challenge an adverse decision in an immigration case. For example, if you believe the immigration judge made an error or you believe you were not represented properly by your attorney you may appeal the adverse decision ordering you removed. If the Immigration Judge orders you removed from the United States or if you are unsatisfied with the court’s decision, you may appeal to the Board of Immigration Appeals (BIA). You must RESERVE your right to appeal after the judge issues his or her decision if you want to appeal to the BIA. If you RESERVE appeal you have only 30 days to file your Notice of Appeal (“NOA”) (Form EOIR-26) from the date of the Immigration Judge’s decision. If you do not file your NOA, that is, if the BIA does not receive your NOA, within 30 days of the Immigration Judge’s decision, the order becomes final. You MUST reserve appeal if you want to continue fighting your case. If you WAIVE appeal, you lose the chance to appeal. If at the time of your hearing you are not sure if you want to appeal or not, you can always RESERVE appeal and change your mind later. If you are not sure, it is always safer to RESERVE so you have 30 days to decide what to do. 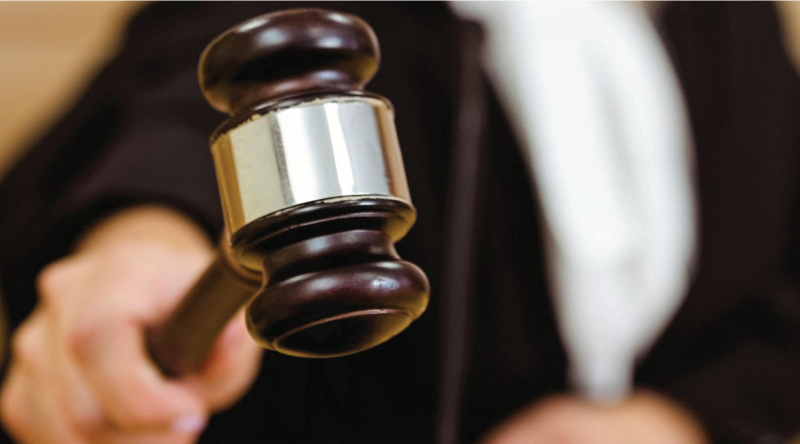 If you WAIVE appeal at your hearing, you will not be able to change your mind later. The BIA will send you a receipt. Keep a copy for your records. The BIA will send you a copy of the transcript, the Immigration Judge’s decision, and a briefing schedule. The briefing schedule is your deadline to write your brief, explaining why you disagree with the court’s decision. If your appeal to the BIA is denied, you also have the right to file an appeal to the federal court at the Ninth Circuit Court of Appeals. What is the Ninth Circuit Court of Appeal? The Ninth Circuit Court of Appeals is a federal court, which looks carefully at the decision of the Immigration Judge and the Board of Immigration Appeals to determine if the decision was proper. When you file an appeal at the Ninth Circuit Court of appeals you may ask the federal court to prevent your deportation while your case is pending. This is called a Stay of removal. This “STAY” will allow you to stay in the United States with your family as long as your case is pending and you can also apply for a work permit (I-765) if you don’t already have one to legally work in the United States. It is very important that you act quickly. A Ninth Circuit Appeal is very time sensitive. You have exactly 30 days after the Board of Immigration Appeals (BIA) offers its decision to file an appeal with the Ninth Circuit. It is critical and you should act quickly to preserve your rights. Both an appeal to the Board of Immigration Appeals and the Ninth Circuit Appeal are extremely complex and can be very confusing to do it on your own, it is recommended that you choose an attorney with knowledge and someone who has extensive experience in filings BIA appeals and Ninth Circuit Appeals. Potts Martinez at the Shan Potts Law Offices has had multiple victories at the Ninth Circuit Court over the past 12 years. We are proud to say we have helped protect thousands of our clients from deportation, and have brought people back to the United States after the court ruled that they should not have been deported. We have several cases selected for mediation, a less expensive way to avoid litigation in the Ninth Circuit and have the case sent back down. Contact our office today at (323) 803-7147 to talk to our attorney for FREE and get started with your Ninth Circuit Appeal so you can continue to live and work in the United States with your family. Want Immigration news delivered to your email?